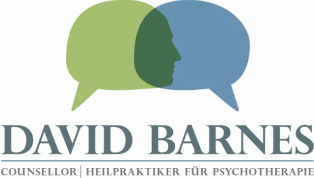 David Barnes, Lützowstraße, 10785 Berlin-Tiergarten, is responsible for the content of this site. Privacy and confidentiality in counselling and psychotherapy. All discussions in counselling and psychotherapy are confidential, although there are some legal exceptions that will be explained at your first meeting. All client records are protected in accordance with the General Data Protection Regulation and no client information is shared with any third party. Contact with clients via telephone number or at any address will not happen if explicitly asked not to.